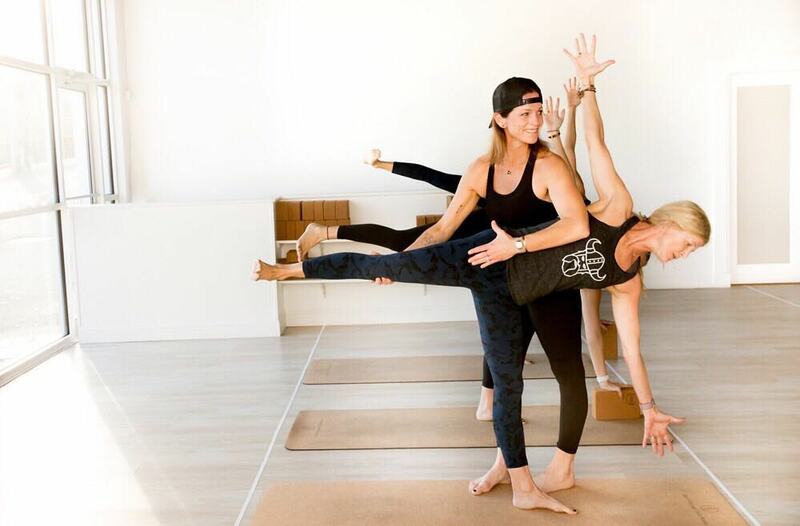 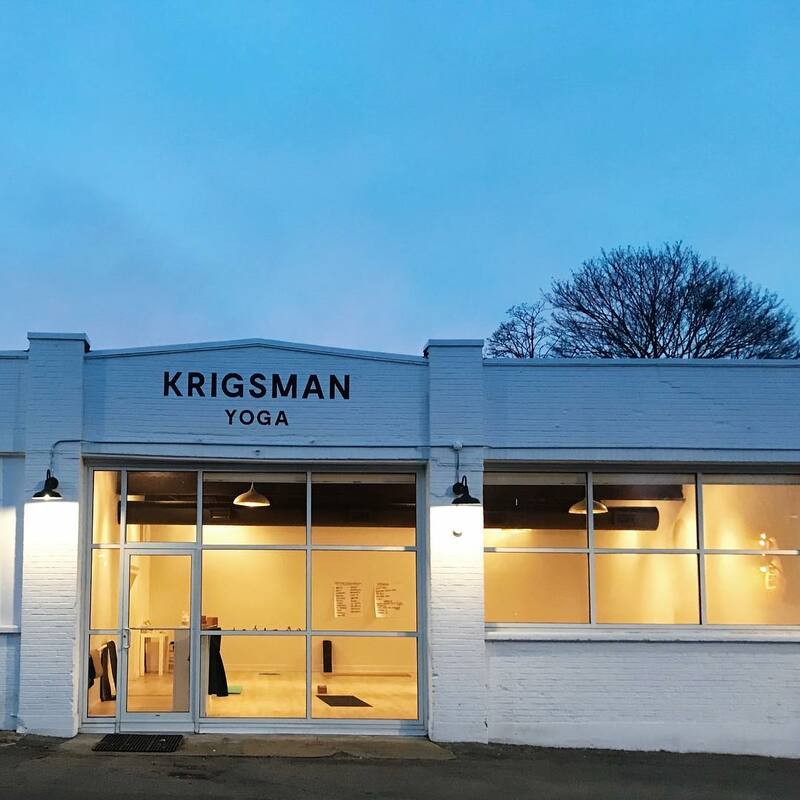 Krigsman Yoga is a yoga studio in Hingham, Massachusetts. 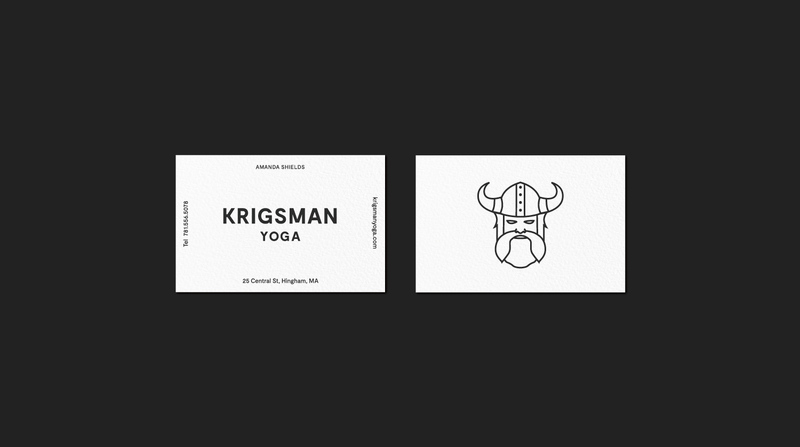 "Krigsman" is the Swedish word for warrior soldier. 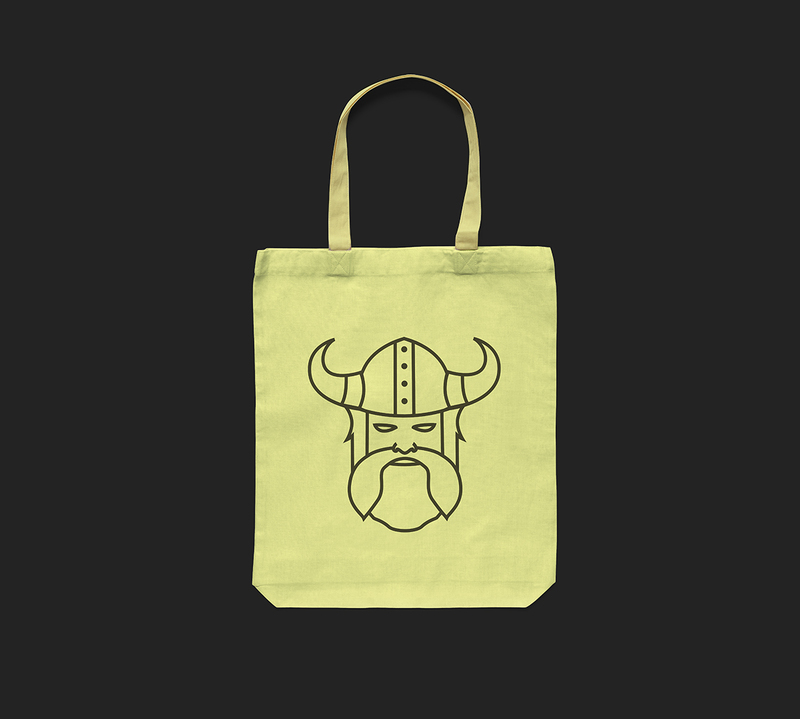 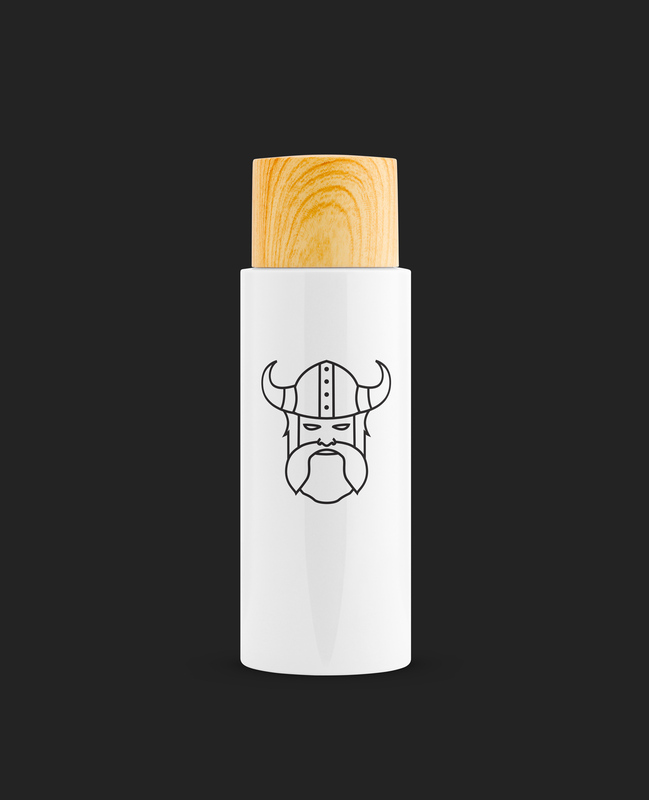 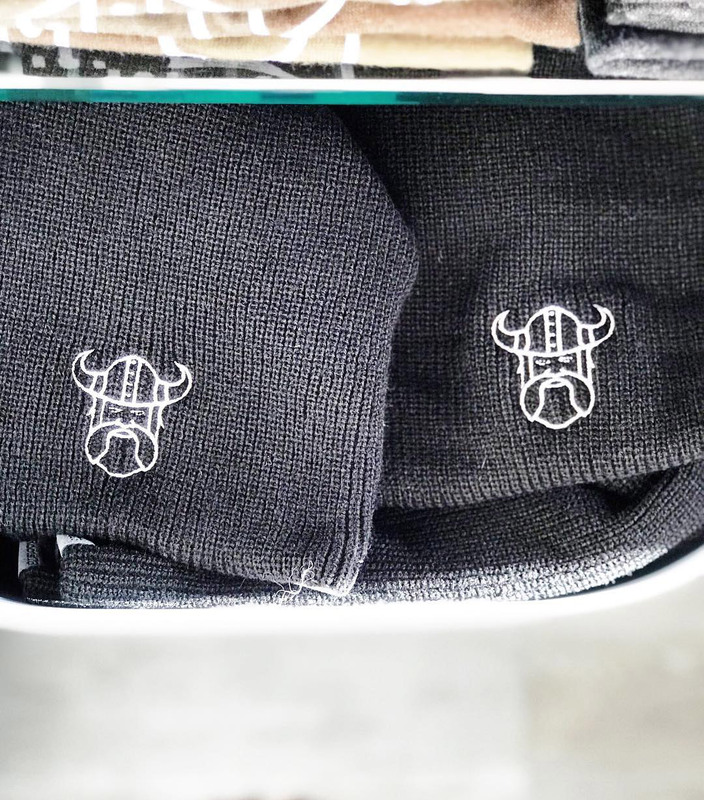 Inspired by the owner's Scandinavian heritage, the logo incorporates the role of a Viking warrior. 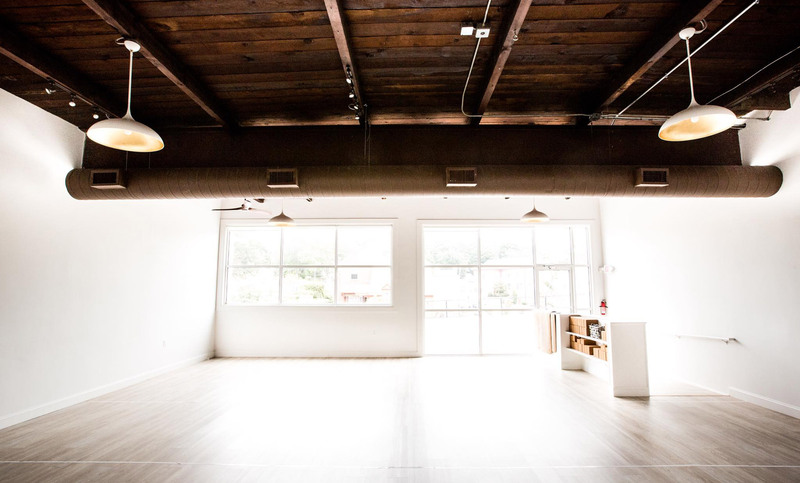 The space embraces the minimalist, clean aesthetic of Scandinavian design, while also encouraging the idea of strength and power.